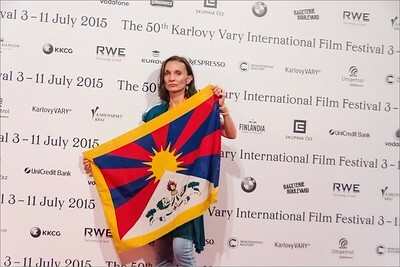 Snapshots from 50th Karlovy Vary International Film Festival 2015. 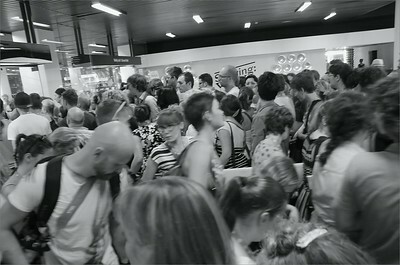 Occasional, as a visitor. 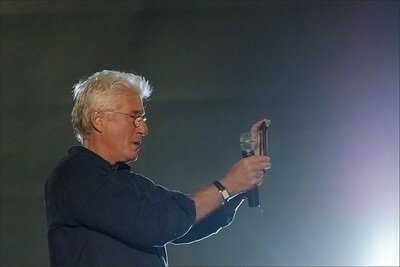 Open air cinema - waiting for Richard Gere. 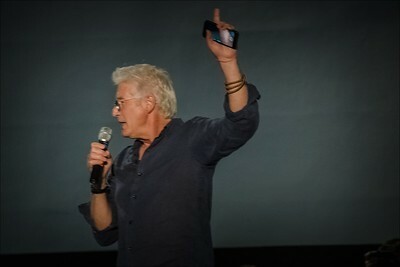 He made exciting "intro" before Pretty Woman screening. 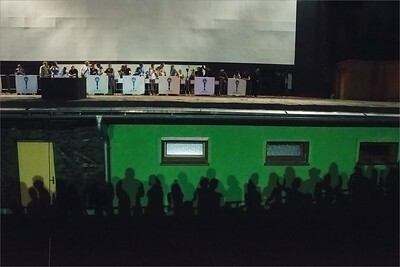 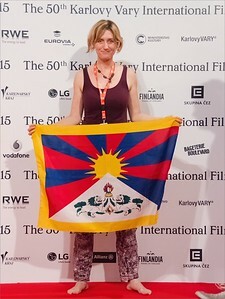 The 50th International Film Festival Karlovy Vary. 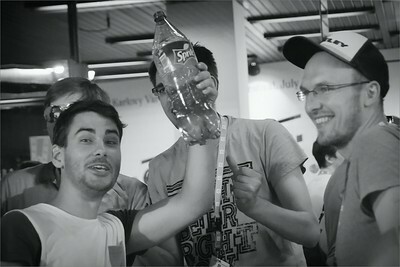 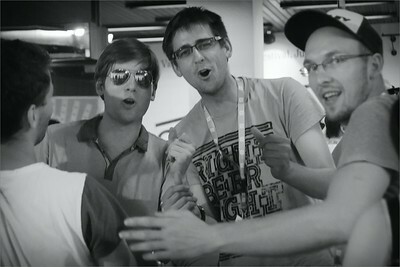 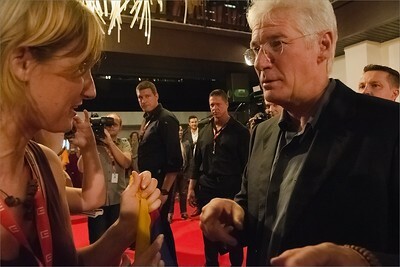 50the International Film Festival Karlovy Vary. 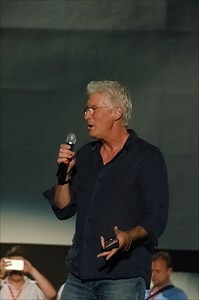 Open air cinema - before Pretty Woman screening, Richard Gere made exciting "intro". 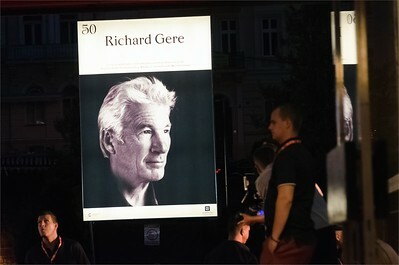 50the International Film Festival Karlovy Vary. 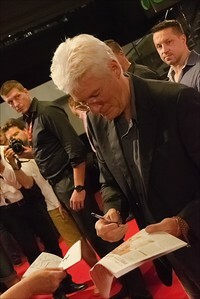 50th International Film Festival Karlovy Vary. 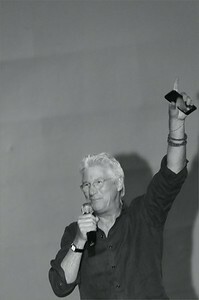 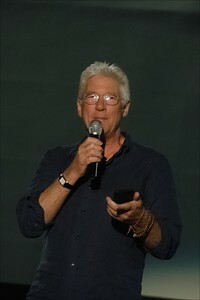 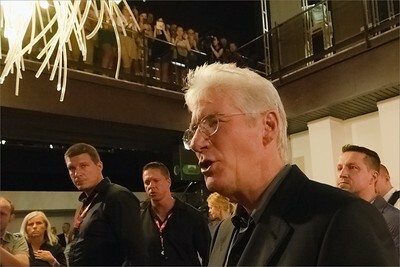 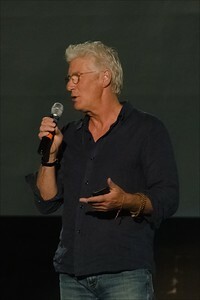 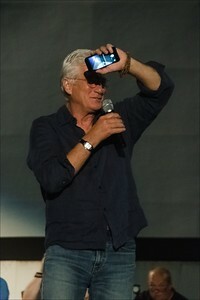 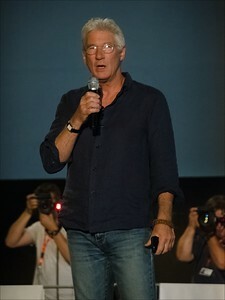 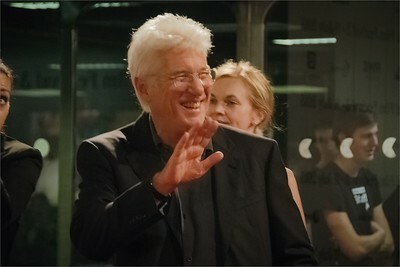 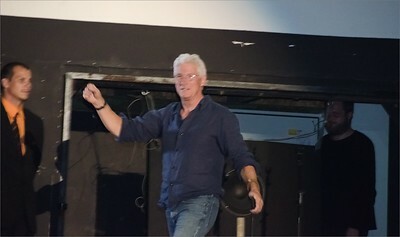 Richard Gere on red carpet before the Czech TV debate and Franny film screening. 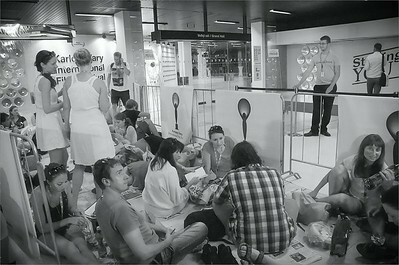 Waiting in Hotel Thermal, 50th International Film Festival Karlovy Vary. 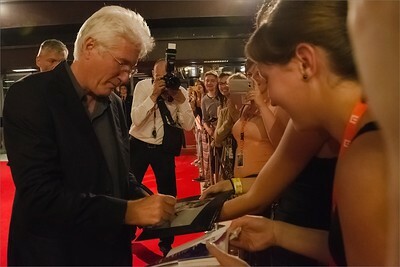 The 50th International Film Festival Karlovy Vary.